Learn how to provide your prospective SEO clients with detailed SEO audit reports that show progress over time. Want to analyze organic performance of your SEO campaign? Here's our educational series of videos for all our products tools and features. Some times it's helpful to get the perspective of other agencies, small businesses and freelancers that use a marketing tool to see how it might help in your particular case. Here's insights and case studies from our real customers, giving feedback on how they use our marketing reports to help their business. 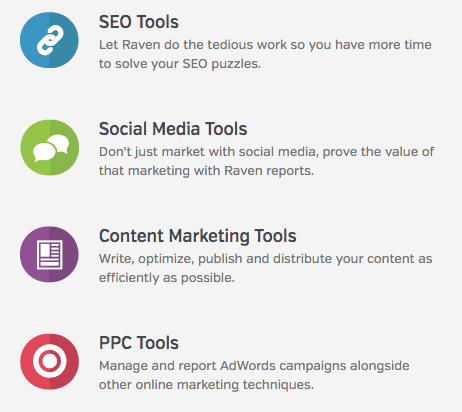 Learn more about how to utilize Raven Tools with our in-depth user guide to our SEO tools and reports.